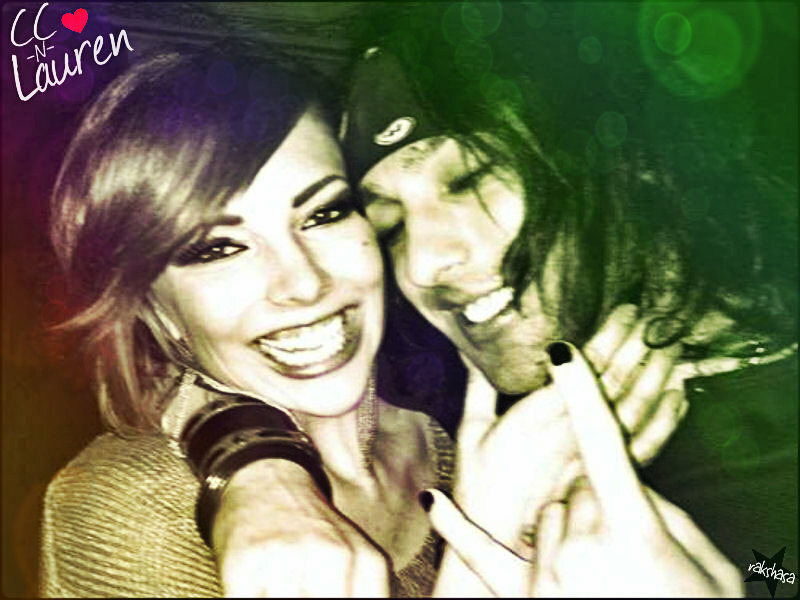 ★ Christian Coma & Lauren Watson ☆. . HD Wallpaper and background images in the Christian Coma club tagged: black veil brides christian coma lauren watson adorable couple.